The Trump Taj Mahal in Atlantic City says it plans to close its doors after Labor Day. The news comes amid a workers' strike that has dragged on for over a month. Despite bearing Donald Trump's name, the hotel is actually owned by billionaire Carl Icahn through Icahn Enterprises. Trump has not been involved with it since 2009. The company said in a statement Wednesday that it has "lost almost $100 million trying to save the Taj. ... Currently the Taj is losing multi-millions a month, and now with this strike, we see no path to its profitability." Icahn Enterprises said the workers' union that represents the Taj workers has "single handedly blocked any path" to turning the casino's business around. The union, Local 54, fired back, saying it was "petty" to shut the Taj. "These workers are exercising their fundamentally American right to stand up for themselves in the face of injustice. Carl Icahn took it personally," the union's president, Bob McDevitt, said in a statement. 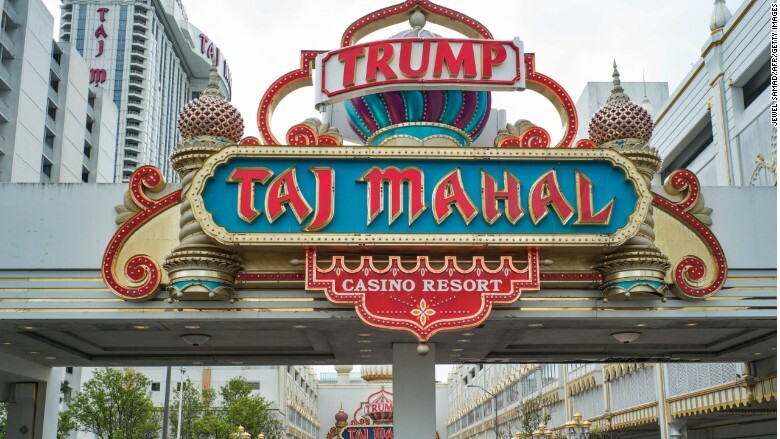 "This is clearly not a business decision -- a few million dollars is a drop in the bucket compared to the money he publicly promised he would put into the Trump Taj Mahal." Workers that handle nearly all of the hotel's operations have been involved in the strike, including cooks, cleaning staff, servers and bellmen. Only the Taj's casino dealers, cashiers and security staff are not affected. Local 54 representatives demanded better health care and pension benefits that workers lost when a prior owner took the casino in bankruptcy. Talks broke down in early July. 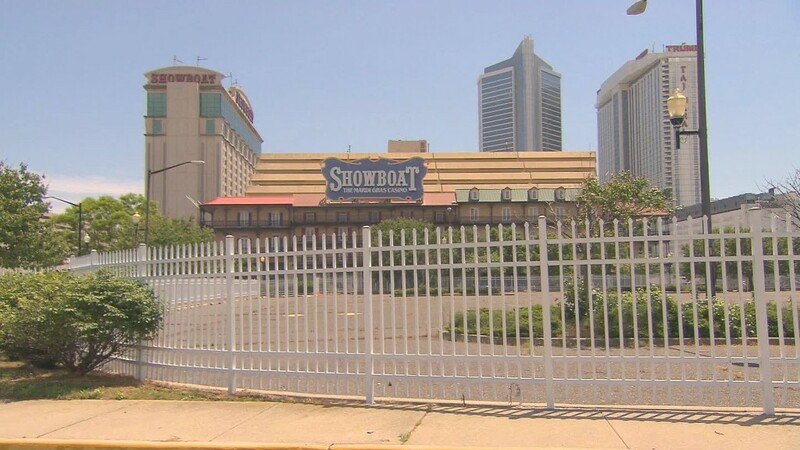 McDevitt said the Taj's owners were offering only "a shadow" of the health care coverage that other casino workers in Atlantic City received in recent contract agreements. The Trump Taj Mahal in Atlantic City filed for Chapter 11 bankruptcy before it was bought up by Icahn Enterprises. Tony Rodio -- who is the CEO of Tropicana, a different Atlantic City resort partly owned by Icahn Enterprises -- was tapped to handle negotiations with the Taj workers. He accused the union negotiators of making overly stringent demands. "Even if the union accepted what we previously offered, which included the UniteHere healthcare plan we were led to believe they wanted, we would still be losing significant amounts each month, but at least there would be hope," Rodio said Wednesday. The Taj will be the fifth casino to close since 2014 in Atlantic City, a once-thriving destination for tourists and gamblers. Now its businesses are facing mounting financial struggles, and the city government is struggling to stay solvent. After the Taj closes its doors, there will be seven casinos left in the area. Moody's predicted in December 2015 that even more closures are ahead.